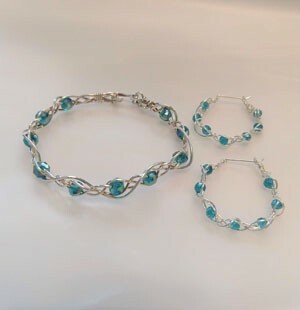 You will use sterling silver wire and your choice of beads to create this fun bracelet with matching earrings. The Whimsical is one of my favorite techniques because it works up quickly and each bracelet/earrings are unique because of their freeform nature. 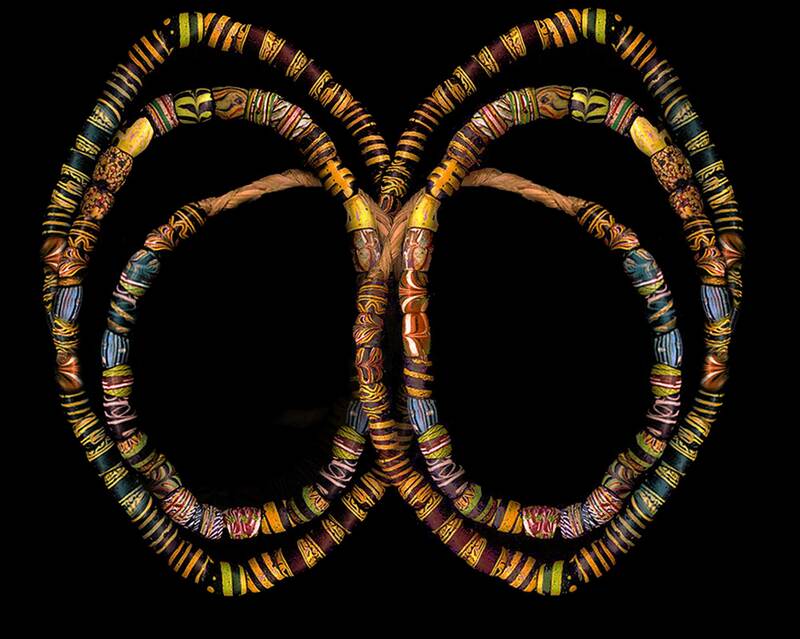 Both the bracelet and earrings use the same technique, just different wire size. You will finish the bracelet off by making a hook and the earrings will be finished by making sterling silver ear wires. Class fee includes all material, a complete photographed tutorial with step by step instructions and the use of instructors tools while in class.